Don’t you just love it when you can have your cake and eat it too? Those of you who know me, know that I love to make healthy versions of the most decadent treats. Particularly so that I can indulge in more than one… but also because I like knowing that what I’m putting into my body is actually good for it. I’d been on the hunt to find a delicious, fudgy yet clean version of one of my favourite indulgences – the brownie! I wanted something fudgy but not too heavy and after a little research and experimenting, I landed on the perfect recipe. Plus, at only 80 calories a pop you can totally have two… or three! You could also add in a handful of dark chocolate chips or walnuts to these which would be divine! An optional but highly recommended step is to add an additional two tsp of natural peanut butter to the top of your brownie mix. Run a knife through it to create a swirl. Cut into 15 pieces. Store in the fridge (or freezer like me if you don’t trust yourself)! Not only do these little squares of joy only contain a measly 79 calories but they have less than 2.2 grams of sugar per serving! 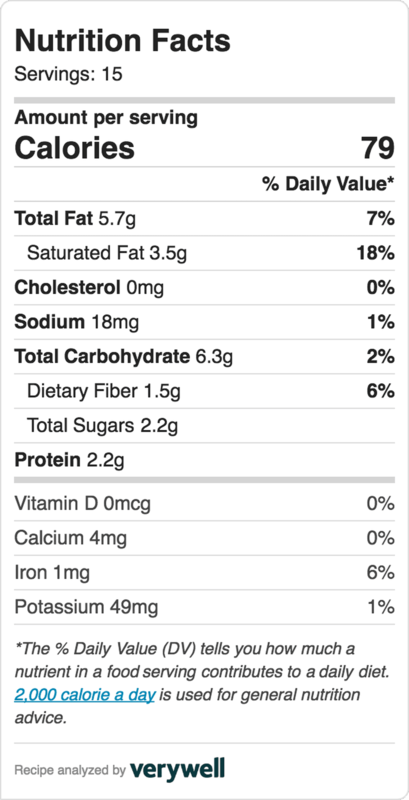 AND if you decide to sub out the Sweet Potato for Pumpkin Puree the calories go down to just 72 per brownie. Now that’s what I call having your brownie and eating it too.. Thinking of making this baby? Pin this recipe for later! THESE SOUND TERRIFIC! I am drooling over here!!! Off to buy sweet potatoes!